In the summer of 2018, it’s still a seller’s market. The inventory of homes for sale remains low and, historically speaking, so are the mortgage rates. This competitive housing market puts sellers in the driver’s seat, which means buyers must come to the negotiating table fully prepared. How can you gain a competitive edge? Choose a local mortgage banker rather than a big bank. In tight housing markets where bidding wars are common, you can strengthen your offer by working with a local mortgage lender that has a reputation of getting deals done. A local mortgage banker can also provide a letter of pre-approval. This lets the seller know that when you make an offer on their home they can trust you to close without snags and unnecessary financing delays. At Resource Financial Services, you will deal directly with the decision maker who can skip layers of bureaucracy to make your loan happen. 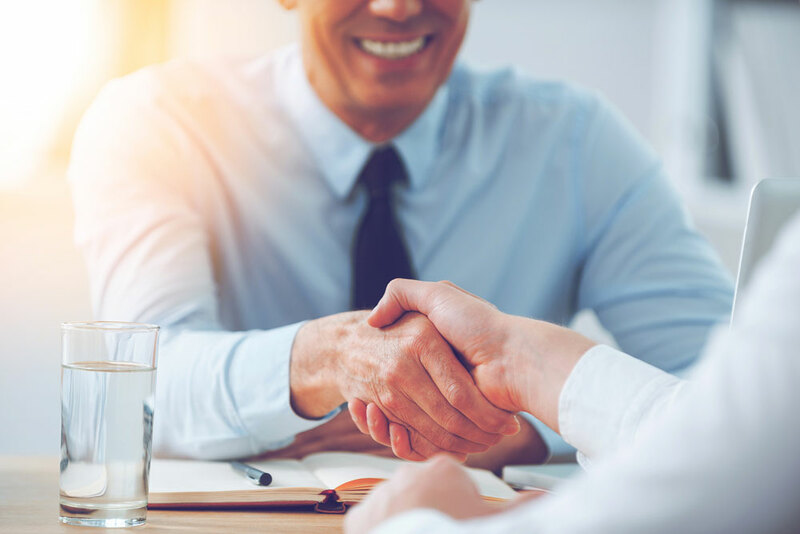 We do everything in-house, from application, processing and underwriting to closing, to give you a smooth, hassle-free experience and quicker closings. Local lenders close loans faster. The average closing time for a big bank is 60 days, while local lenders’ average is less than 30 days. Big banks often send your loan for processing to a hub several states away, making coordination difficult and time consuming. Smaller local lenders are more flexible, more personally involved with you and more likely to roll up their sleeves to do what’s necessary to get your mortgage approved and closed on time. They understand the local market. Local lenders keep their finger on the pulse of the local real estate market and have a better sense of the local market conditions. When several offers are on the table, a trusted local lender can sometimes help land the house because home sellers and real estate agents place emphasis on a timely closing and a smooth process. Working with a small local lender puts you closer to those with the authority to approve your mortgage. Rather than dealing with corporate bureaucracy, you’re working with a small team that can handle your questions quickly and efficiently. 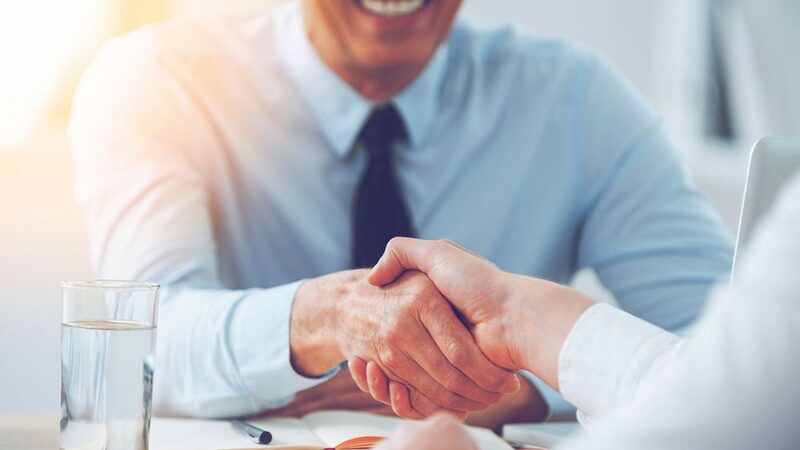 You can meet your lender in person and ask questions face-to-face, which can be very effective in resolving issues and staying on the same page. If you want something different or special, you go to the small place with the personal touch. It’s the same with your lender. Local mortgage lenders offer the types of specialized loans big lenders don’t want to bother with. 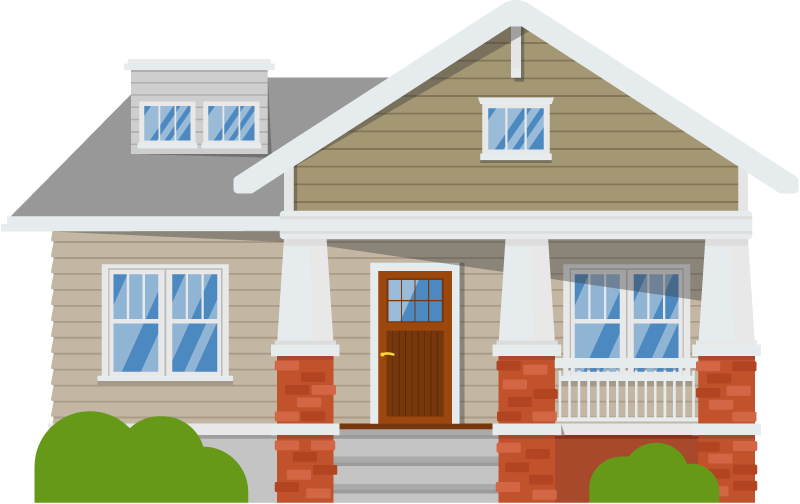 From FHA loans to VA loans to adjustable rate mortgages – whatever your special needs – a local mortgage lender will have the products and services to help you. Local lenders build long-term relationships. Local lenders have an incentive to provide you with excellent service because they survive on their reputation and want you to be a source of referrals for future business. Because they know you will tell your friends about your experience, they want to make sure you have a great story to tell. They live and work in the local area and it is their reputation that is at stake. At Resource Financial Services, our average time to close a loan is 18 days from application to closing. In addition to quicker closings we offer loans with same-day pre-approval and guaranteed lower rates to take the hassle out of getting a loan and put the happiness back in. Contact a Resource Financial Services mortgage banker at 748-4545 to discuss your mortgage options and your financial goals. Let us walk you through the process and welcome you home to a better mortgage.